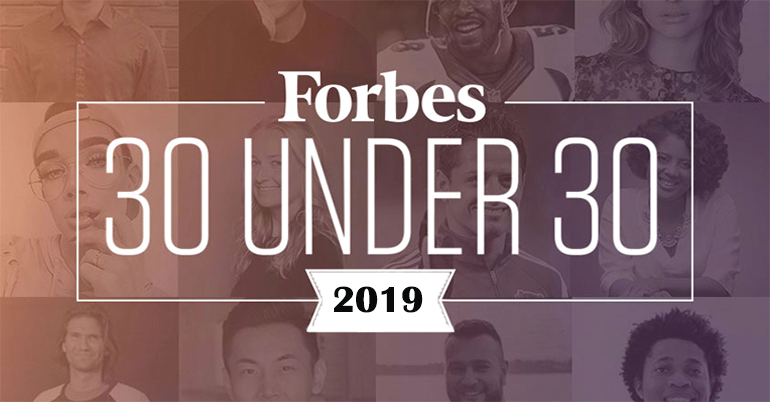 Since 2012, FORBES’ 30 Under 30 list has recognized the brightest entrepreneurs and boldest young leaders, creators and thinkers under the age of 30 who are transforming business and changing the world to join their dynamic Under 30 community. 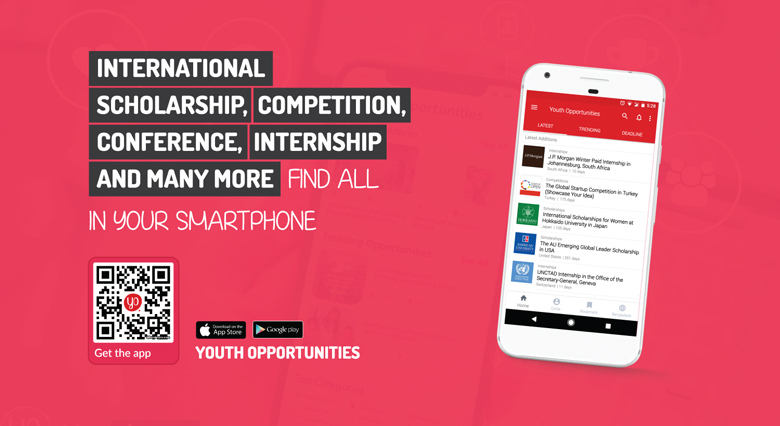 This December, they will welcome 600 new trailblazers from across 20 diverse fields. With an acceptance rate below 4%, competition is intense.